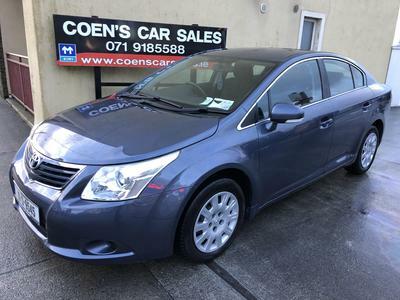 Welcome to Coen's Car Sales. 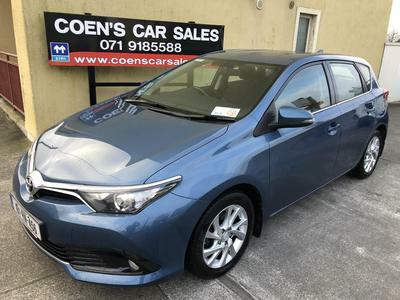 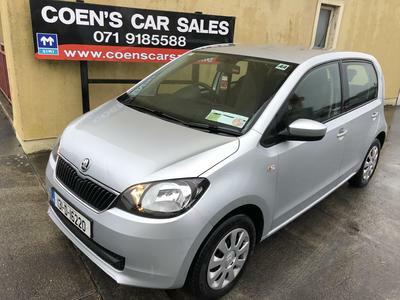 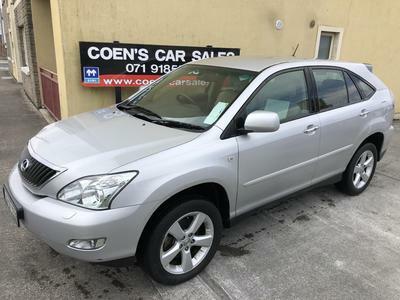 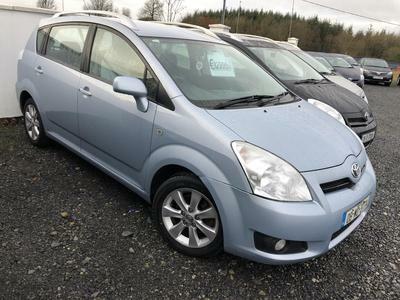 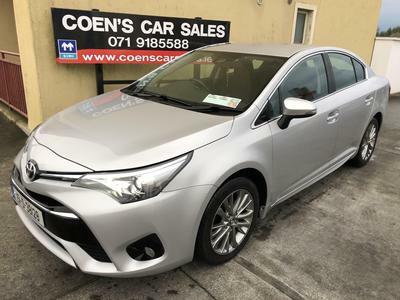 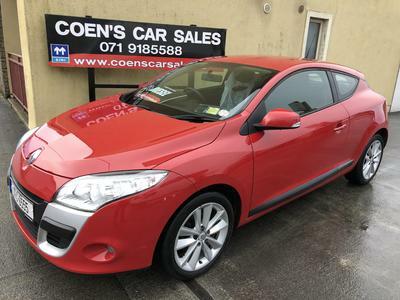 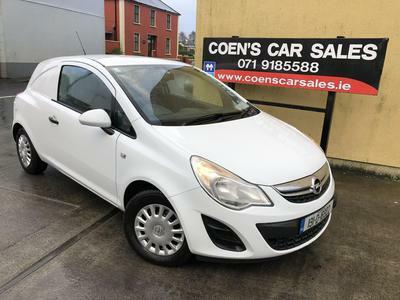 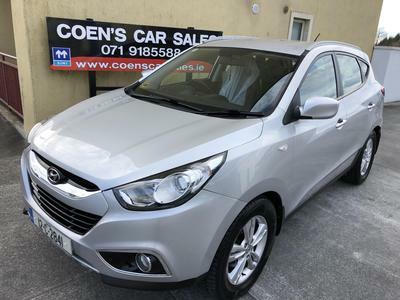 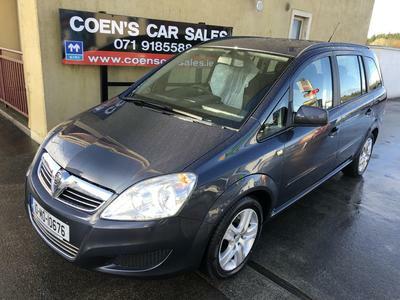 Coen's Car Sales, Sligo, source & supply quality used cars for sale, we also provide 4x4s & light commercials. 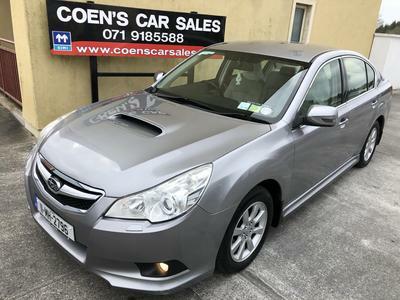 We are located just 20 minutes from Sligo on the busy N17 at Coen's Topaz service station in Tubbercurry. 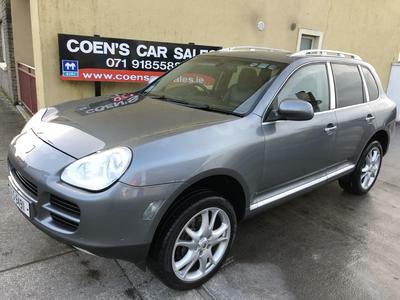 A second generation family business, trading since 1960, we supply only the finest quality used cars for sale. 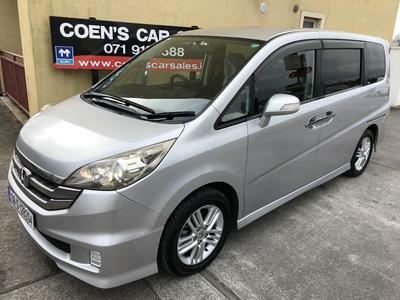 From family 7 seaters to the occasional cabriolet there is always something new and different available. 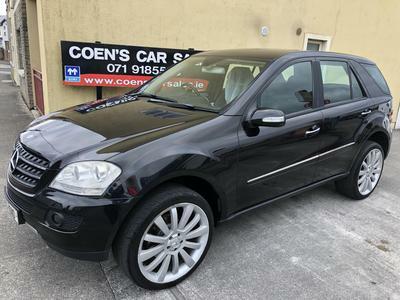 From Mini to Mercedes we cater for all brands and budgets. 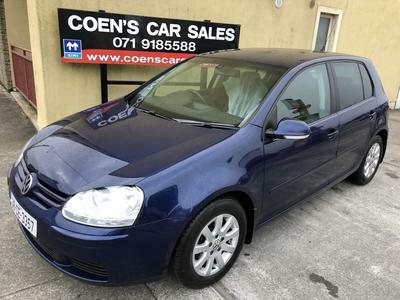 We also sell passenger & commercial jeeps, light commercials and car vans.